The EBC triple turned out to be the most eventful trek that I have ever completed in my life. The scenery was worth it, but at the same time, high-altitude and hygiene took a toll on my body where I had mild AMS and diarrhea. Prakash took excellent care of us, adjusting the trip schedule to accommodate for our condition, providing timely medical advice, and most importantly, positive words of encouragement. I would say that without him, we could never be able to complete it. I highly recommend Prakash. He is like a Himalaya a lot to discover. Our original plan was to do Everest Base Camp and Gokyo Ri. However, the glacier was unstable at the moment hence Prakash gave us few options- to continue or to return to Kathmandu after completing Everest Base Camp. The main concern is always safety and be assured, you would be in good hands. Prakash and his team were professional, knowledgable, and always go out of their way to ensure we are ok.
One of our team members were suffering from AMS, Prakash personally attended to our team mate- making necessary calls to relevant parties, sacrificing his own sleep. He also serves us apples and pomegranate every lunch and dinner. The teahouses that we slept are all comfortable and clean. 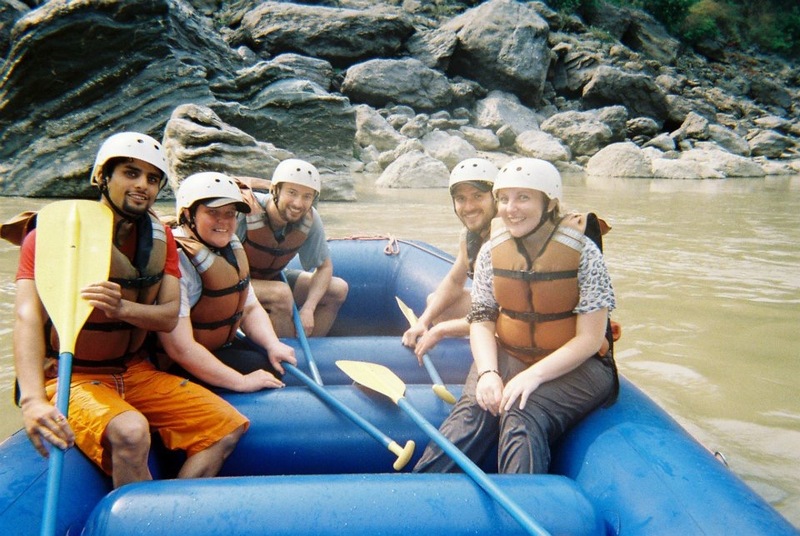 This tour was a great introduction to Nepal and I was able to add in extra activities as I wished e.g. white water rafting. Prakash is a knowledgeable guide and fun to be with. As a lone traveller he made me feel relaxed and confident that I did not need to worry about anything. Prakash introduced me to traditional Nepali food, dance and song and guided me expertly through cultural expectations. I can highly recommend booking a tour or other activities with Himalaya Sunrise Trek, you will be sure to have a fantastic time! After a huge distance I travelled, I made it to ABC. When I reached there, I was traumatized with that beauty. High altitude people there are too much cute and exotic. And Himalaya Sunrise is wonderful at the things we need. It was the trip that mesmerizes paradise in Earth itself. And great Hospitality in such an urban village amazed me a lot. 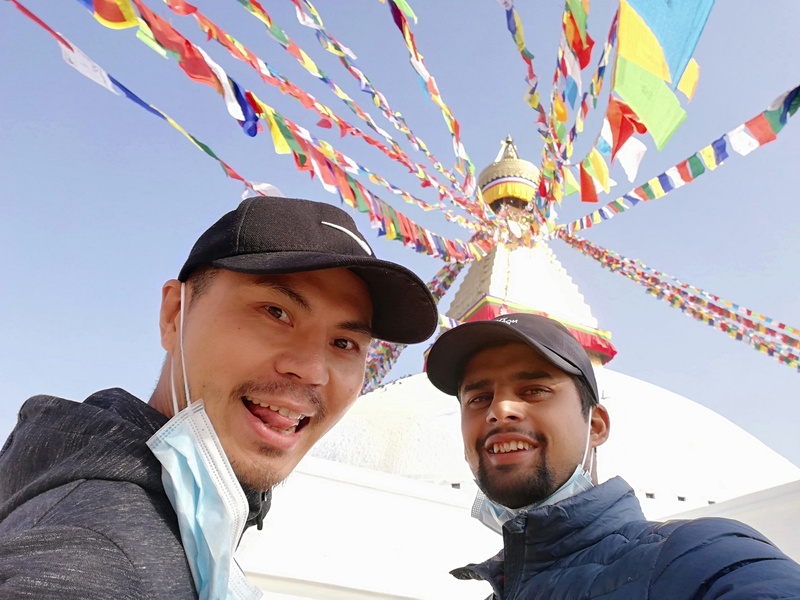 We begin our Journey to the Everest High Passes Trek Via Chhukung with a sightseeing day in Kathmandu which offers a brief exploration of the temples, shrines, bazaars and restaurants of Kathmandu. We take a stimulating mountain flight to Tenzing-Hillary Airport at Lukla on the following day followed by trek up through the classic route to the Sagarmatha National Park playing with mighty Dudh Koshi river, colorful landscapes, Gompas and monasteries in the land enclosed by the soaring peaks. © 2017 Himalaya Sunrise Treks & Expeditions Pvt. Ltd. All Rights Reserved.